Remember When 'Liking' A Facebook Post Was Enough? For most of us, it still is. So far, the new 'Reactions' button on Facebook is getting a :( from users. I get why they pushed the feature out - a more nuanced set of options potentially offers much richer data to mine. I also get why it's not taking off. For most of us, a 'like' is simply a polite gesture of acknowledgement - a digital tip of the hat - than a statement of earnest emotion. Or maybe that's just me. 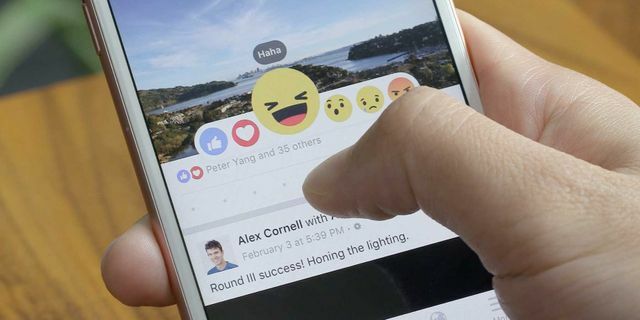 According to a new study by quintly, a social analytics platform, Facebook’s hullabalooed Reactions buttons account for only three percent of all interactions on the social network.